KATHMANDU, July 21: The ninth edition of NEFTA International Film Awards will be held on November 10 this year. 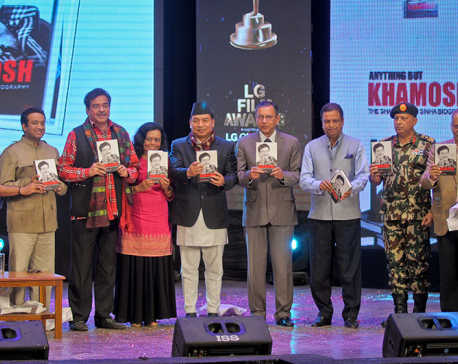 Nepal Film Technician Association (NEFTA) has been annually organizing the event felicitating the best in Nepali movies. NEFTA president Pushkar Lama informed that although the venue of the event hasn’t been finalized yet, the awards will be hosted at an international location. The details about the venue will be disclosed during the final announcement of the ‘Top Five’ categorical nominees. The association had previously held the award ceremony at Malaysia, Qatar and Hong Kong. In a statement issued by NEFTA, filmmakers are welcomed to submit their movies at NEFTA’s Bagbazar office until August 5 for the final nominations. Only those movies that were released in the calendar year of 2072 BS are eligible for competition. Starting from this week, the selection committee will be going through the evaluation of all the submitted movies. In its ninth year running, NEFTA Film Awards has officially decided to rename itself as NEFTA International Film Awards. “As our event is hosted internationally, we agreed that it is better to name it as an international award. 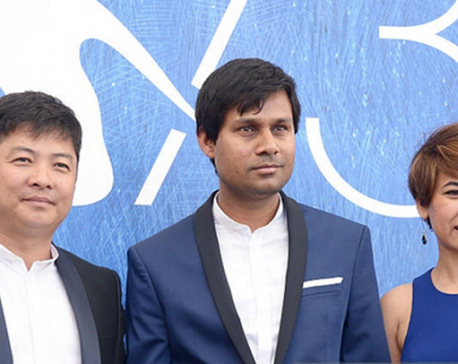 Also, with this event our aim is to represent Nepali cinema globally,” Lama said.